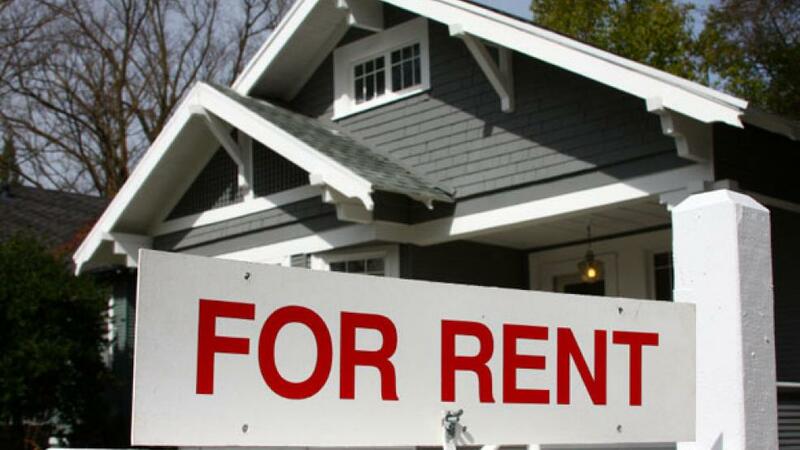 Single-family home rental prices are still driving upwards, thanks to a combination of low inventories of rental homes and strong job growth across the nation, says a new report from real estate industry analytics firm CoreLogic. In its report, CoreLogic says that U.S. single-family rental prices increase by 2.9 percent in April compared to the same month one year ago. The firm analyzed single-family rental prices in more than 20 U.S. metro areas to come up with that figure. However, CoreLogic says that rental price growth has actually been slowing down since February 2016, after peaking at 4.2 percent in that month. Price growth has stabilized at around 2.7 percent since then. 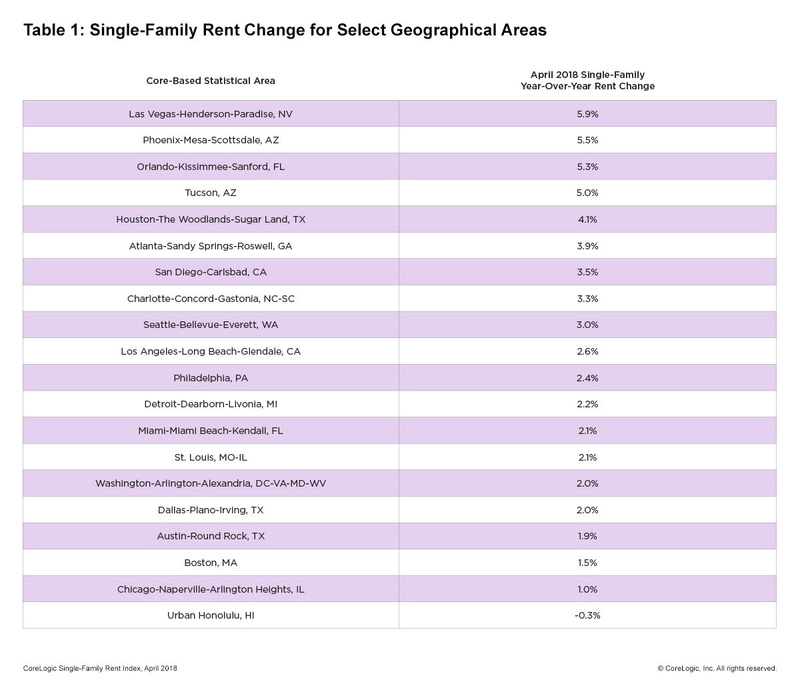 CoreLogic said metro areas that have a low number of rental vacancies, with limited new construction and strong local economies are seeing the fastest rental price growth. Las Vegas saw the highest growth overall at 5.9 percent in April, with Phoenix (5.5 percent) and Orlando (5.3 percent) next. Notably, Orlando and Phoenix have also seen strong employment growth at 3.2 percent and 2.8 percent respectively, which compares with the national average of 1.6 percent. Out of the analyzed metros, Honolulu was the only area that had decreasing rent prices in April, falling 0.3 percent year-over-year in April.